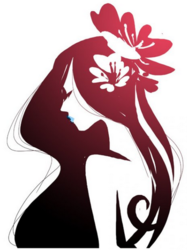 Sho Murase's first graphic novel, SEI, was published by Image Comics over a decade ago. Since then, she has drawn covers for comics, created ME2, and illustrated many graphic novels, including more than 24 volumes of the graphic novel serialization of Nancy Drew. Having worked in comics and animation as a development artist during the past 15+ years, her impressive list of clients includes companies such as Nike, Virgin, Mattel, LucasFilms, Evian, Disney, Warner Bros, Marvel Comics and DC Comics. Her artwork has been exhibited at the German Film Museum in Frankfurt and the Louisiana Modern Art Museum in Denmark.